Different methods for different pests, thereby ensuring the best results. 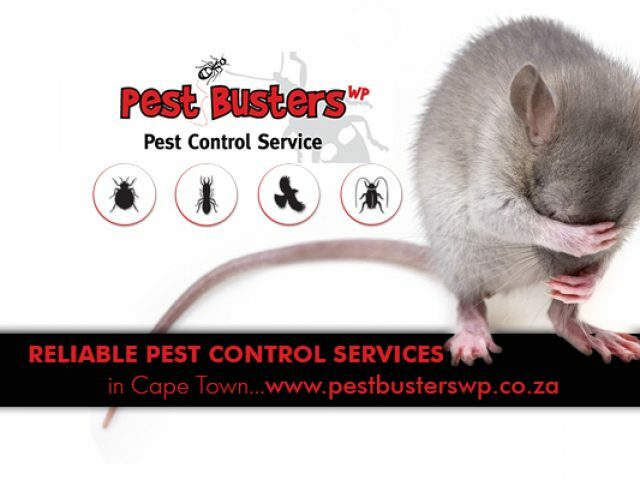 In need of solutions for pest control in Somerset West? When discovering a pest infestation in your home or office, it does not have to be the end of the world. With these companies that specialise in pest control in Somerset West and surrounds, you can be sure to get rid of the pests in no time. Whether it's rodents, birds, mosquitoes, flies, cockroaches, bed bugs, or even ants that you need to get rid of, you can rely on the professionals listed here to take care of it! Pests infest all kinds of properties, including residential, commercial, and industrial properties. Mostly, they are seeking food and shelter. Even though most of these crawling or flying creatures pose no actual threat to humans' safety, they can cause harm to your property and they are bound to become a nuisance sooner than later. For premium pest control in Somerset West, look no further than the options listed here. These companies are not only recommended for their efficient services, but also because they make use of safe and eco-friendly products and methods. Contact any of the service providers listed below to find out more.